Thurlow Road is a pair of adjacent houses reconstructed behind retained facades in the Hampstead Conservation Area, for separate private clients. The opportunity was taken to create two individually stunning modern interiors each reflecting the unique lifestyle of the occupants. 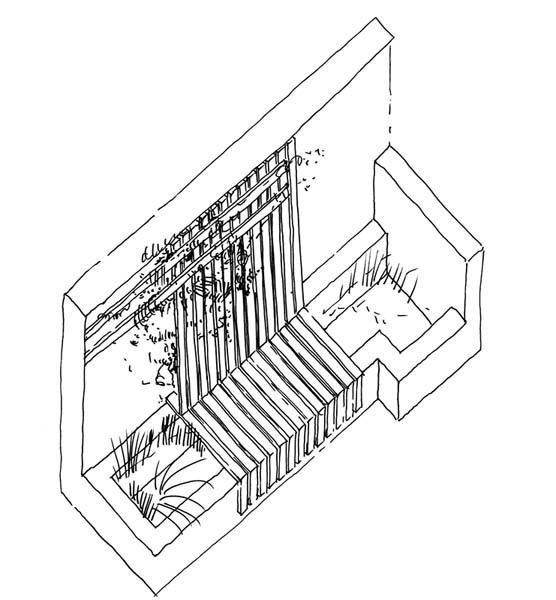 Double volume spaces were created linking the two living floors to better integrate the lower ground levels and allow for greater light penetration. Each house incorporates bespoke furniture and fully integrated smart systems.